You fell in love; you broke your heart. You scored a job; your career is tanking. You won the lottery; you're fleeing the feds. There are so many reasons to run away from it all. And when flight is in order, whatever the reason, you may as well do it in the most remote, peaceful, and gorgeous locations on the planet. 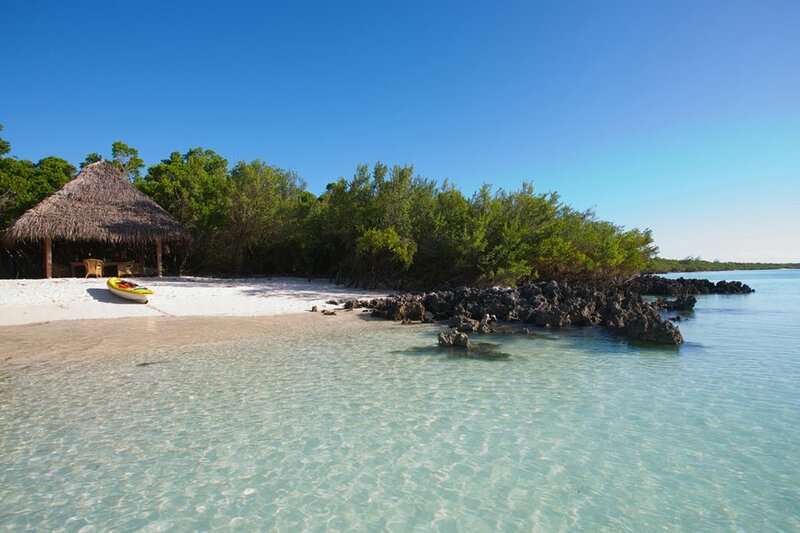 One last thing to do: Take a dive in the uncharted reefs. One last thing to do: A midnight dip in the bioluminescent waters. 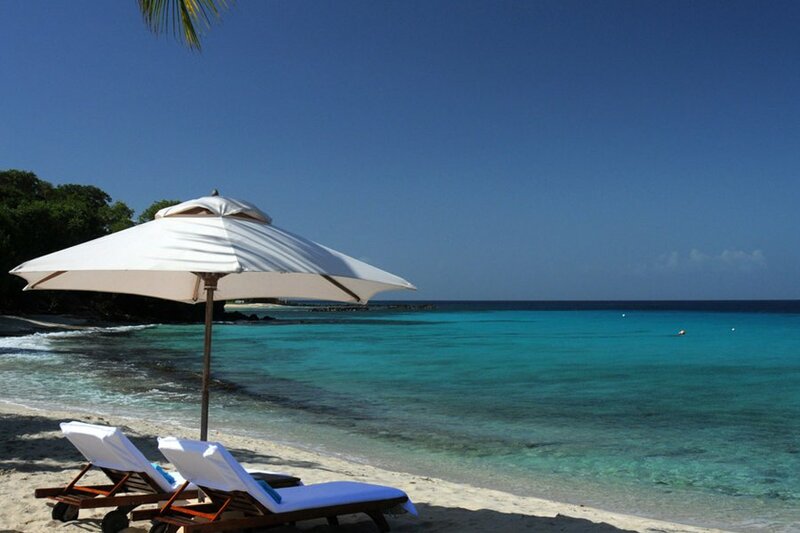 What's to love: The vast private beach for romantic walks. 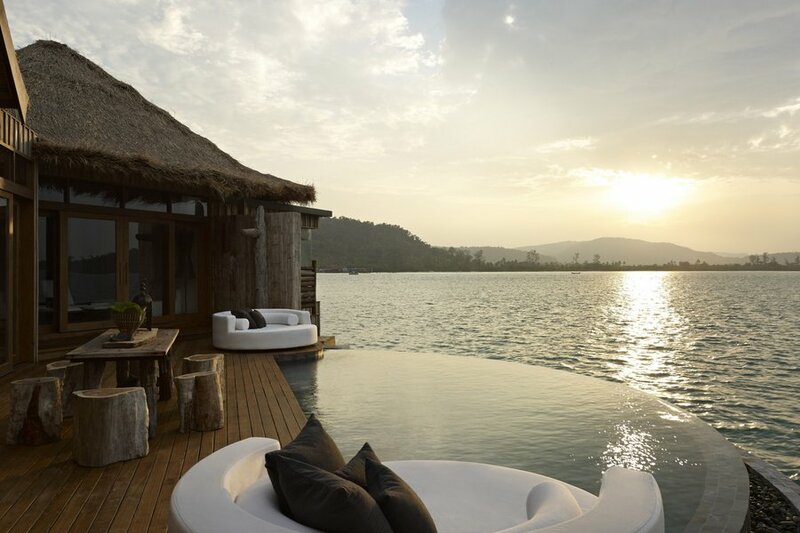 The private pools outside your even more private villa. The modern take on traditional Vietnamese architecture. The sunset massages at the blissful spa. The breakfast spread. The delicious dinners at the restaurant surrounded by more pools. You'll never want to leave. One last thing to do: Drop by the beautifully preserved colonial port town near Hoi An, a UNESCO World Heritage site with museums, shops, temples, and delicious bahn mi street stalls. 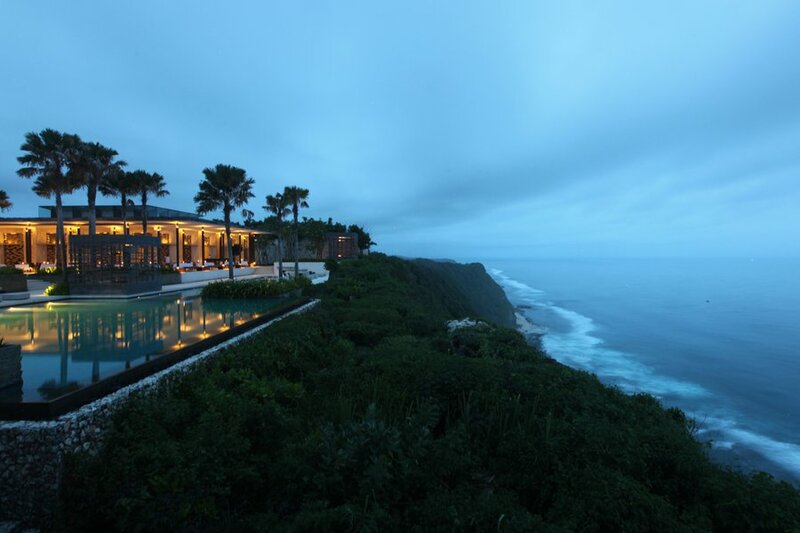 What's to love: Incredible views, top notch spa, legendary surf break. Villas have their own pool and outdoor living room. A cabana bar juts out from the cliffs over the Indian Ocean. Ask for the top floor room for a 180-degree sea view. 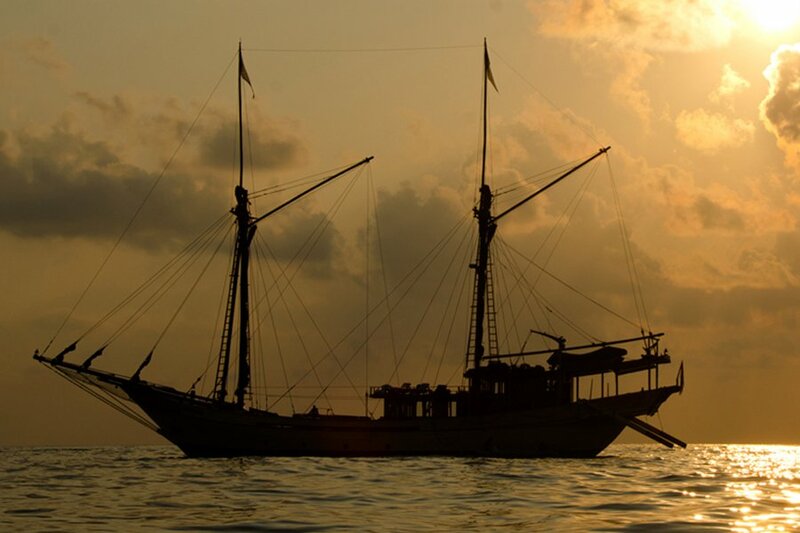 One last thing to do: Take a private charter on their Alila Purnama five-cabin ship. What's to love: This place is tough to get to, so it keeps other people away. Rooms are utterly simple — billowing linens and soothing, neutral tones — with tasteful plunge pools so you never really have to leave your suite. One last thing to do: Freshly caught lobster for dinner on the veranda. There's a weekly island cocktail party in case you feel like socializing. 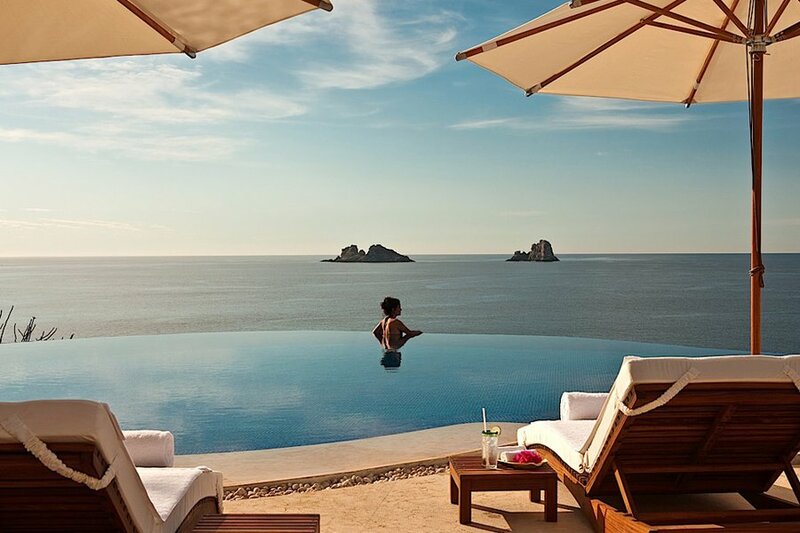 What's to love: Built into a cliff, every suite (59 total) faces the ocean. 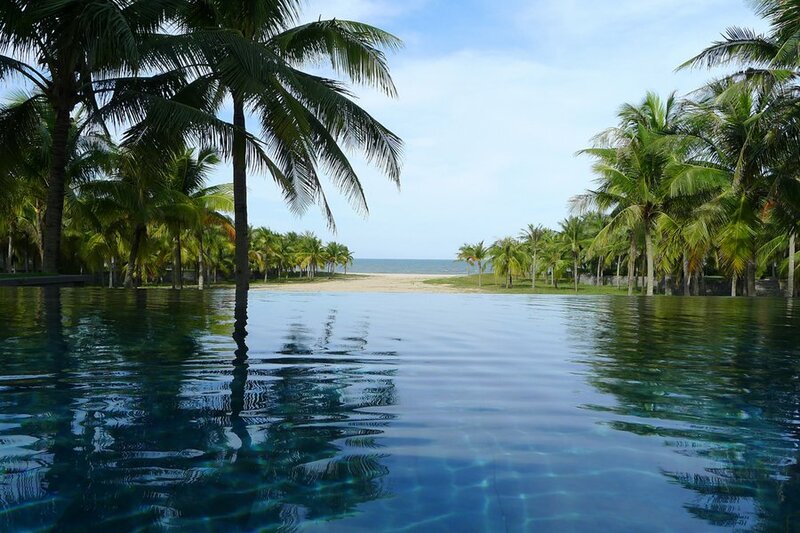 Which you'll love gazing at from your private plunge pool. One last thing to do: Rent a kayak and explore the coastline. Or watch the whale migration during winter months. What's to love: The 164-foot, five-cabin teak yacht modeled on a traditional phinisi (an Indonesian sailing ship) goes to Indonesia, Thailand, and Myanmar. Cruise director Patti Seery and her 16-man crew play guitars, sing, give terrific massages, dance with fire, tailor clothing, and, of course, cook. One last thing to do: Get PADI certified in secret sites handpicked by the onboard PADI instructors. 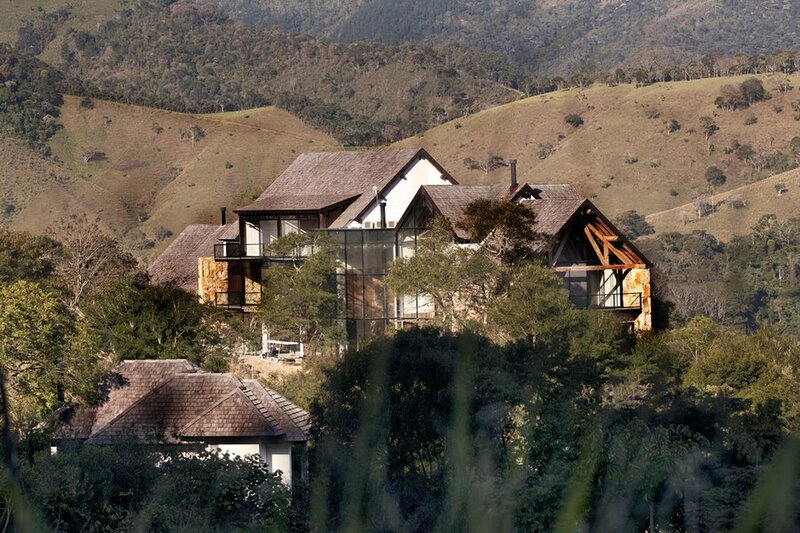 What's to love: Panoramic views of the valley from up high in the Mantiqueira Mountains, six suites and eleven villas with an onsite farm that supplies the kitchen. Personal butler included. One last thing to do: Take a capoeira (Brazilian martial arts) lesson, go horseback riding, or take a cooking class. What's to love: Isolated vineyard retreat in what feels like the middle of nowhere — and pretty much is. One last thing to do: Art lovers will be thrilled by the stunning (and very unlikely) James Turrell museum on the property. What's to love: A tiny hotel on a mountain outcropping above the French Riviera. Perched (literally) atop a well-preserved medieval town that is itself perched on a Tolkein-esque mountain outcropping above the French Riviera. 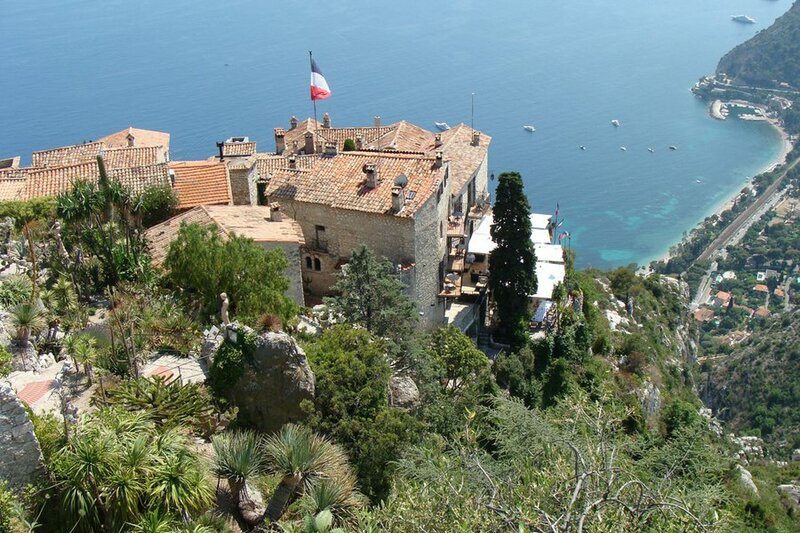 Shockingly good views that extend all the way to St. Tropez and Corsica. Confirm that your room has a balcony. One last thing to do: Insist on the balcony table in the Michelin-starred restaurant. 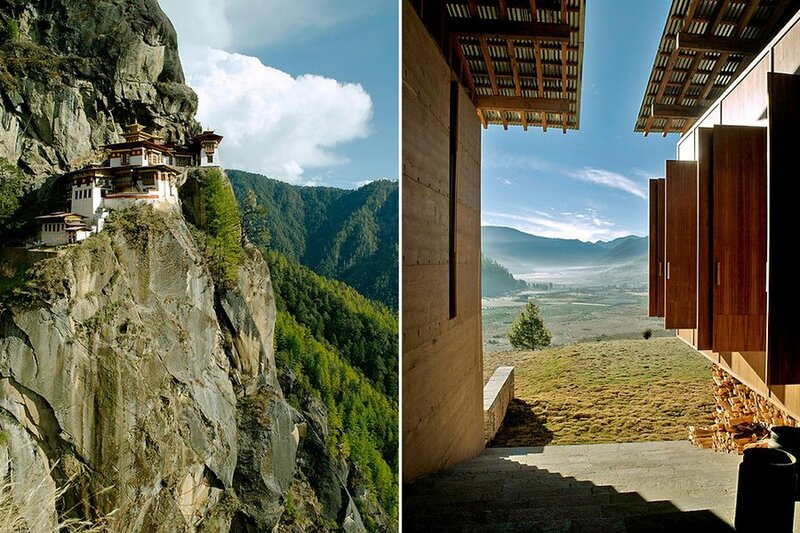 What's to love: Eleven guest rooms with floor-to-ceiling windows overlook the largely untouched Punakha Valley, overlooking the Mo Chu river and accessible by long treks through the Himalayas. The restaurant serves up great traditional Bhutanese fare. One last thing to do: Take a one-hour trek to the temple of the “Divine Madman” or drive to the nearby fortress Pynakha Dzong. 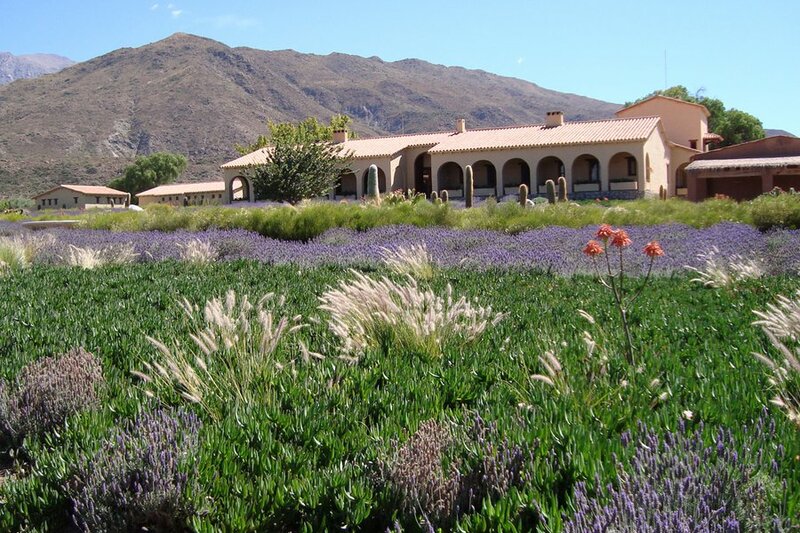 What's to love: A circuit of five small lodges in the western and central valleys. The most romantic being Gangtey. 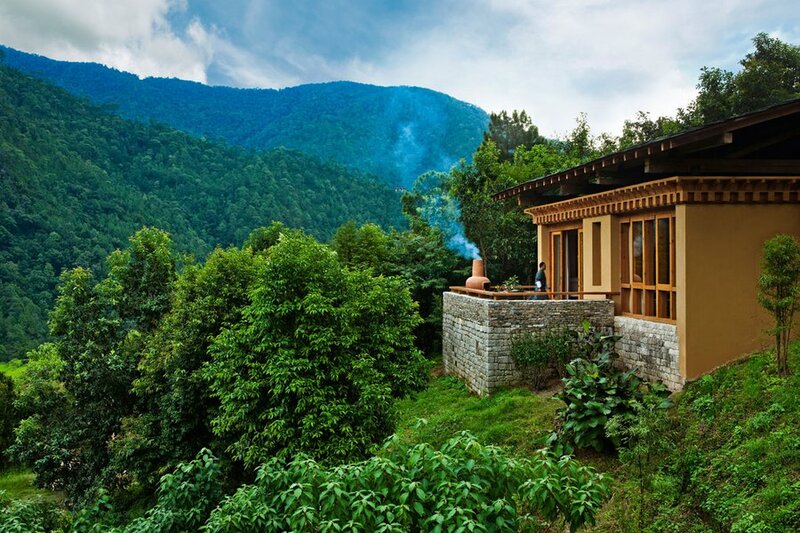 One last thing to do: Take a classic Bhutanese hot-stone bath in a candlelit hut in the middle of a potato field, and then have a nine-course dinner at a formal table set up inside a potato shed while a bonfire roars outside. 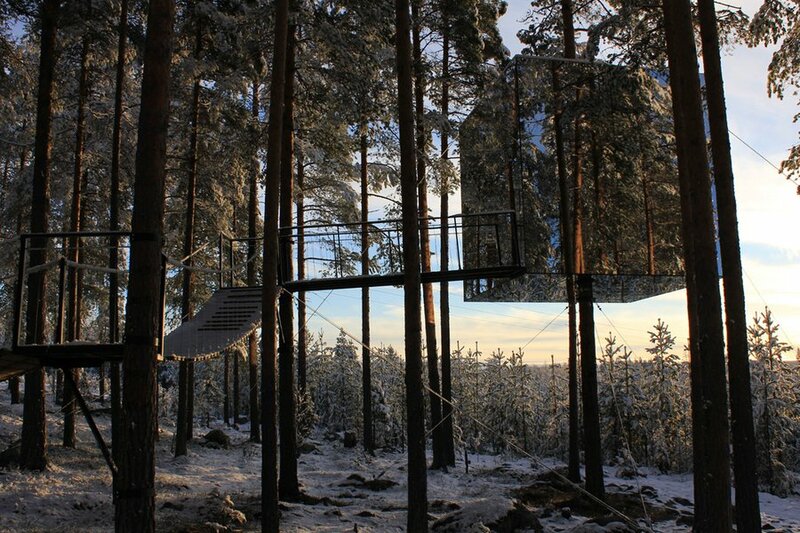 What's to love: Five Swedish-designed tree-top suites are nestled in branches outside Harads village (population of 600). The Bird Nest room literally resembles a giant nest. The Mirrorcube reflects the forest around it, making for the perfect camouflage. One last thing to do: See the Northern Lights from the vantage point. What's to love: Twelve elevated tree-house suites in the largely unexplored Northern Congo's Odzala-Kokoua rainforest. 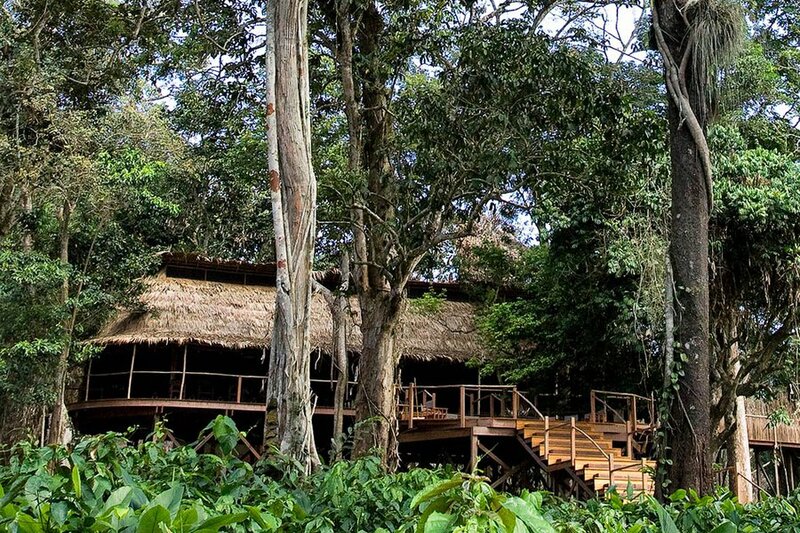 Choose between two lodges — Lango on the edge of the savanna or Ngaga, deep in the Marantaceae rain forest. 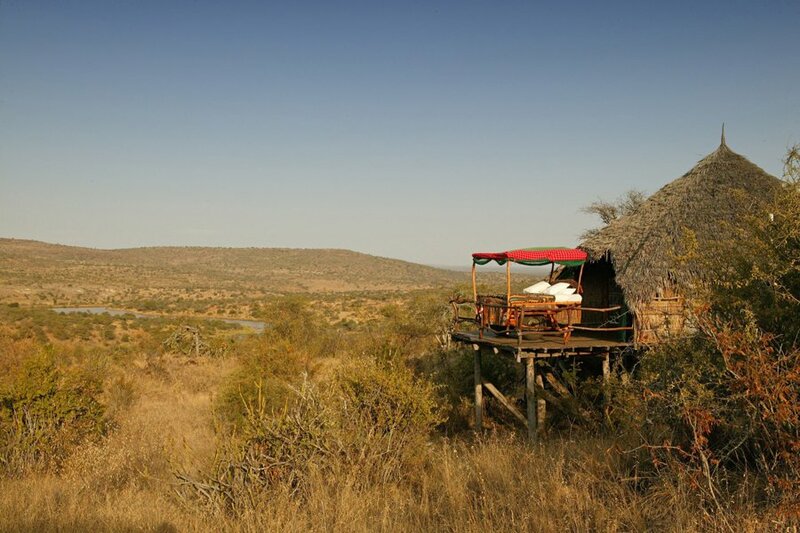 The Ngaga Camp's guestrooms are raised about ten feet above the ground. You also have the protection of 20,000 resident gorillas at your doorstep. One last thing to do: Take a game drive by day in the savannah or track nocturnal creatures during a night drive. What's to love: Perched on the ledge looking south towards Mount Kenya. 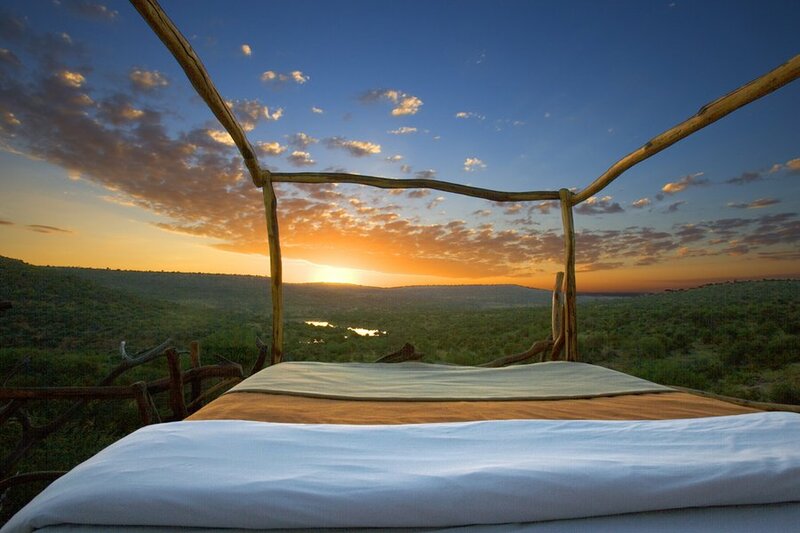 The Kiboko Starbeds are the main attraction — a four-poster bed on a raised platform with the sky for your ceiling. One last thing to do: Go rafting in the Ewaso Ngiro and Ng'are Narok rivers. Or take a camel safari. 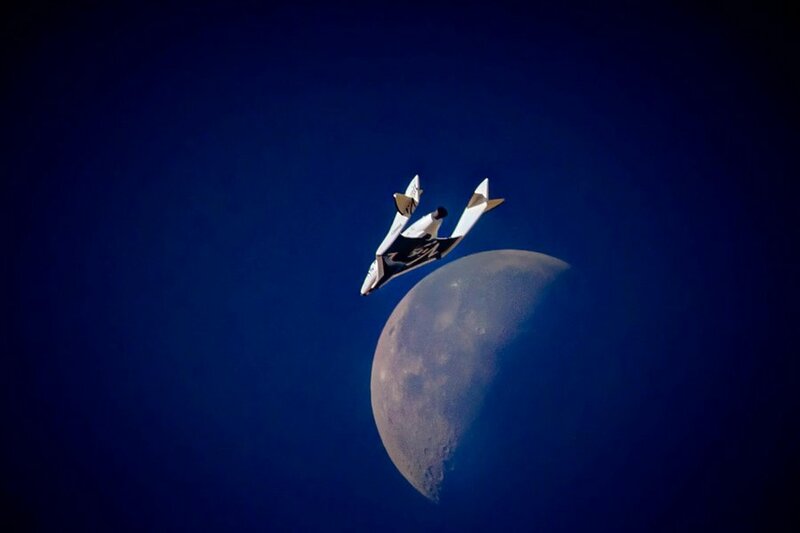 Virgin is offering flights to space, so you might want to start saving for a one-way ticket. Seats start at $250,000.